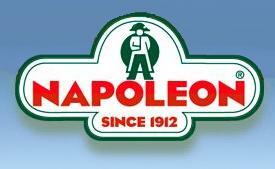 Napoleon Fruitmix Candy bag 150g - Candy - The Dutch Shop LLC your store for Dutch groceries. Napoleon Fruitmix Candy bag 150g Natural colors and flavors. Napoleon Fruitmix Candy bag 150g All natural hard candies with tart powder center. 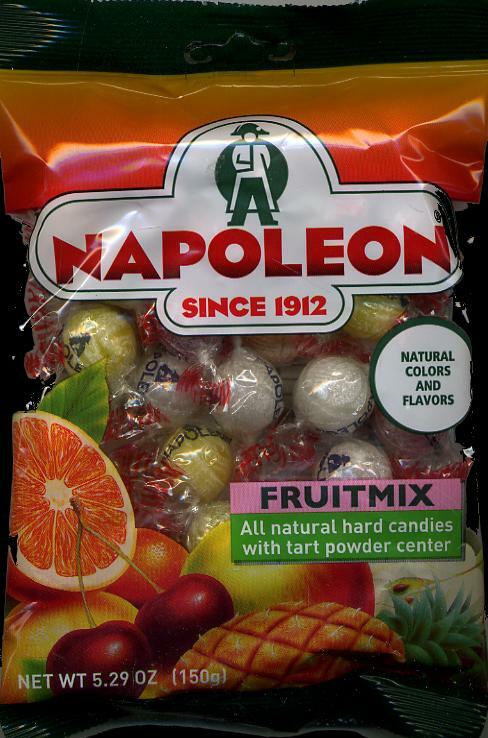 Notify me of updates to Napoleon Fruitmix Candy bag 150g Natural colors and flavors.